Cone-shaped duster gets into hard-to-reach ceiling/wall corners and crevices. Electrostatically charge improves dust attraction. Soft, split-tip bristles help ensure thorough cleaning. Duster may be used alone or with Unger telescopic poles (sold separately). 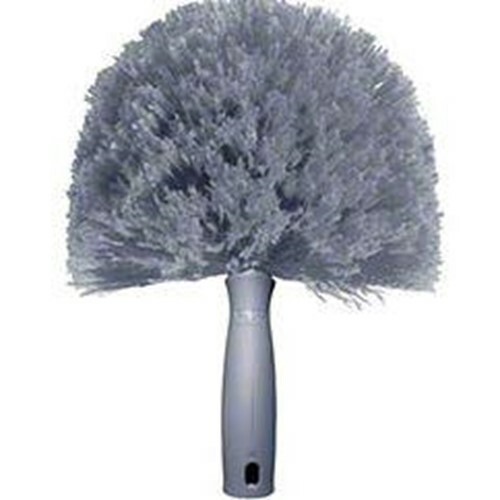 Shaped for ceiling/wall corners and crevices, Electrostatically charged, Soft, split-tip bristles.